Recently there have been a number of significant decisions regarding discrimination in the workplace highlighting the fact that preventing discrimination is a responsibility of every employer. 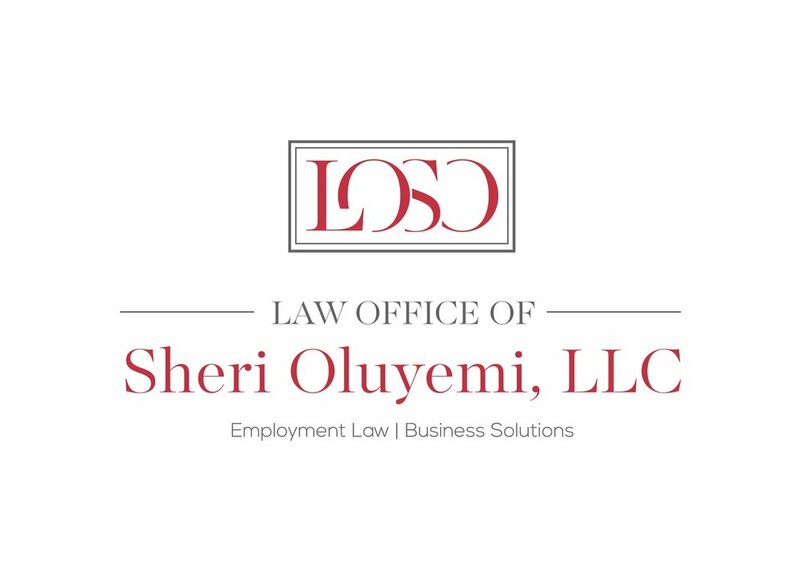 Employers who fail to meet this challenge by failing to take all reasonable steps to prevent discrimination can be held directly responsible for discrimination or vicariously liable for the actions of their employees. This is not an exhaustive list depending on your jurisdiction (federal, state, municipal etc.) but it covers most of the basics. For example, in a recent case, a major rail network was held vicariously liable for the actions of its employees who had sexually harassed a female manager. The manager was subjected to having graffiti of a “particularly graphic and highly offensive nature” written about her in the men’s bathroom at work. In a further incident, a pornographic magazine was pushed under the door of her office. The female manager successfully obtained a large monetary award as a token of the employer’s failures.